Québec, January 5th, 2017 – Village Monde, a Quebec foundation supporting ethic rural tourism all over the world wishes to celeb rate 2017 greatly, as it was proclaimed International Year of Sustainable Tourism for Development by UNTWO. With a campaign based on the genuine values of responsible tourism for underprivileged communities, Village Monde will demonstrate the real impact of sustainable tourism for development. Proud of its support given to more than 80 sustainable rural accommodations in 22 countries on its collaborative platform, Village Monde plans to triple that offer in 2017 and invites people to explore the planet with a brand new eye. To launch the series, Village Monde has produced a trilingual video that simply explains the concept of Village Tourism and now visible online. Every week, new accommodations will appear on Village Monde collaborative platform, as well as inspiring stories of communal initiatives and projects for development. Village Monde and its partners are also preparing some very exciting challenges and contests, to be announced all over 2017. If the concept of sustainable tourism for development seems blurry for some people, it is at the contrary a pure reality for Village Monde’s fast-growing community, now reaching 50 000 fans, partners and friends. 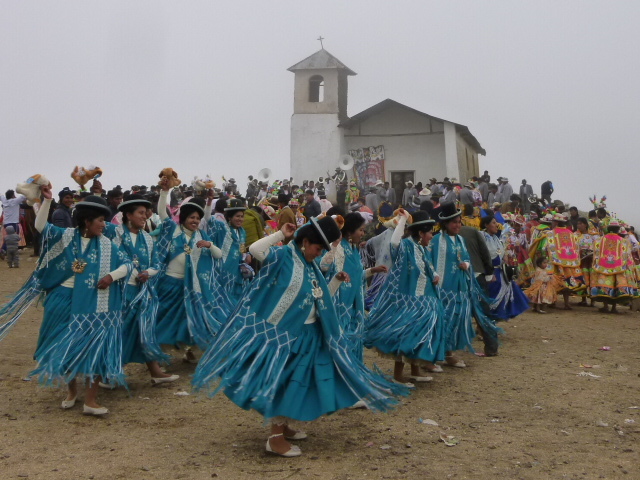 Based on values of humanity, sharing and respect, Village Monde links travelers looking for changes of scenery and authentic encounters with remote villages happy to host them for a few days of exceptional discoveries. The traveller’s stay will contribute to help 10 to 20 families because sustainable tourism creates benefits, valuable jobs and long-term local incomes. 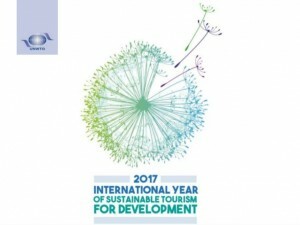 According to a report published by UNTWO (September 2016), tourism is a crucial sector for developing countries. Tourism has been estimated to generate one in 11 jobs in the world and was ranked third as a worldwide export category in 2015, but does not benefit enough to remote villages situated off the beaten paths and usual circuits. Village Monde is a Quebec social innovation organization that supports revenue-generating initiatives while improving the living conditions of remote and marginalized communities around the world. In fall 2016, the organization has launched its technology-driven collaborative platform, a tool which will help expand and promote fair-trade tourism by connecting remote, rural communities to the international market of solidary tourism. The development of tourism brings many benefits because this increase in the real income of virtually every citizen.